DIY BEAUTY – moisturizers are likely to contain toxic substances. To avoid any risk, you can make your own mixture. The aroma practitioner Julien Kaibeck reveals his recipe express daily moisturizer. Between the preservatives, antioxidants or emollients (softening to the skin), your moisturizer is without doubt not free of products, and potentially toxic. To begin with, sodium propylparaben, hydroxytoluene bha (BHT) or the cyclopentasiloxane, all three suspected of being endocrine disruptors. To avoid applying harmful substances on your epidermis, it should be to scrutinize the list of ingredients. Provided, however, of knowing all about it. For those who do not have a benchmark, note that the association UFC-que choisir list on its website, the compounds doubtful of hundreds of cosmetic products general public. Another solution, suggested by the aromathologue Julien Kaibeck, contacted by LCI : make your own cream with ingredients carefully selected. Author of the book Adopt the Slow Cosmetics éditions Leduc.s and blog beauty tips in a natural Lessentieldejulien, it offers us a mix without an emulsifier, for the sake of simplicity. Here is his recipe express daily moisturizer. 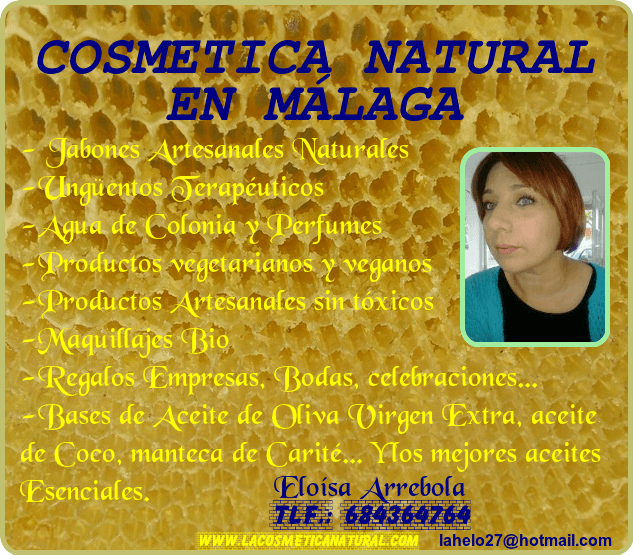 – the gel of aloe vera of good quality, bearing an organic label, such as Ecocert or Cosmébio or mention Slow cosmetics for example. Make sure that it does not contain polyethylene glycol. To 15 ml of cream, mix in a jar or a bottle to pump recycled and disinfected (using alcohol 70° for example) in 12 ml of the gel of aloe vera, 2 ml of vegetable oil of black cumin (or other) and a pinch of corn starch. Close the flask, shake vigorously for 1 minute and 30 until you get a texture that is creamy white. Repeat this several times over the period of use. You can keep this mixture for three months, that is to say, the shelf life of the gel of aloe vera used. No need to add preservatives because it is already stabilized as a cosmetic product. Note that this recipe minute is not a true cream because it does not contain emulsifier (vegetable wax, for example). Even if production of the cream is a option to consider, you should know that you can also buy creams all ready labeled organic or Slow cosmetics in order to be certain that the formula does not contain ingredients causing controversy to health or the environment.